Top 5 classes with the most Box Tops will receive a special Tiger Tag. Our 1st place class will win a popsicle party. Keep collecting those Box Tops to raise money for our school! 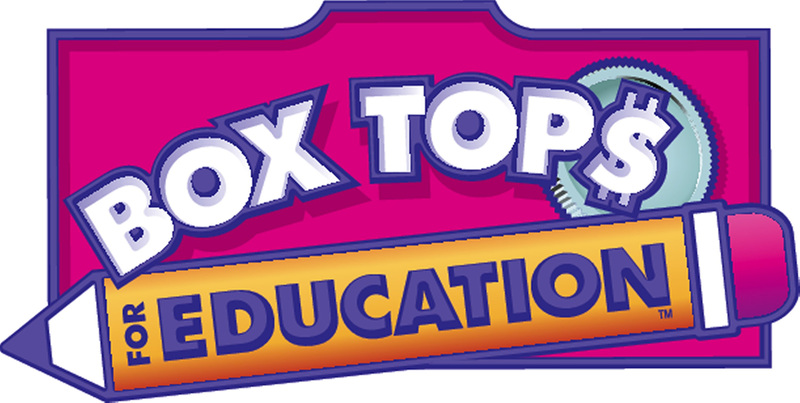 Turn in your unexpired, clipped Box Tops in a plastic zip bag to your class Box Tops collection envelope with your name and teacher’s name written on the bag. They are these small coupons on tops (or sometimes on the sides) of boxes or product packaging that you can cut out. They look like the logo pictured above and they are worth $0.10 each. Click here for a list of products with Box Tops. We collect them and turn them in for CASH! 100% of the money collected has been given directly to our library for the purchase of additional books! Last year, we were able to raise over $600 through the Box Tops program. Check out their website: http://www.boxtops4education.com/about Contact us at boxtops@santiagohillspta.com if you have any questions or would like to volunteer with the Box Tops program!